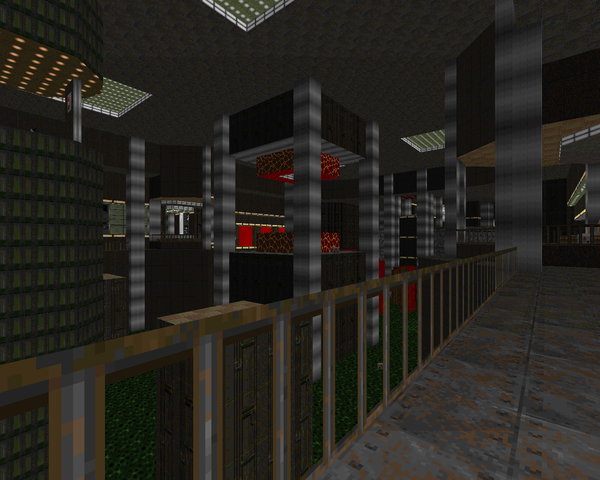 Maybe it's just me, but DICKIE10 immediately struck me as a different level of mapmaking entirely. 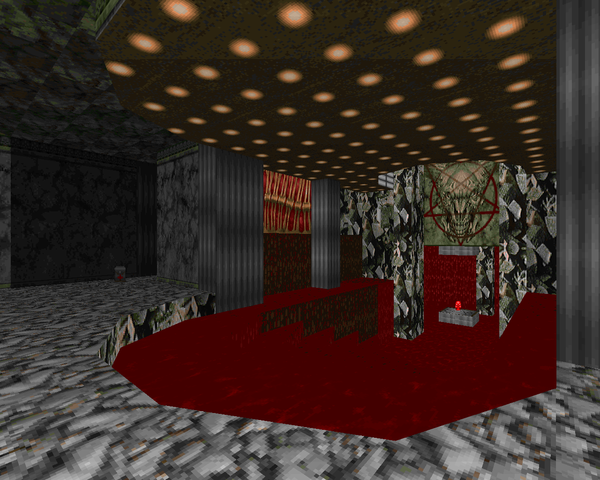 Wiles has put in a fair amount of eye candy, from the impressive opening marble hall to the blood pit housing the red key to the burning void to the east to the vast, underground reactor found at the level's finale, to the north. The architecture just blows most of his previous maps out of the water. 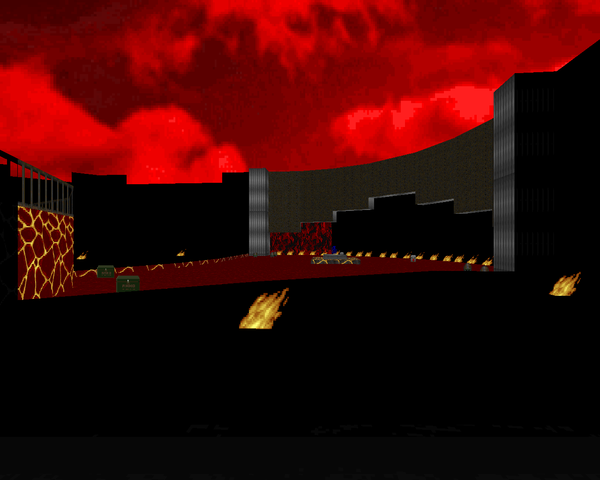 I especially like the imaginative black inferno, with the red tunnel to eternity and the carefully-placed flaming barrels adding to the desolateness. 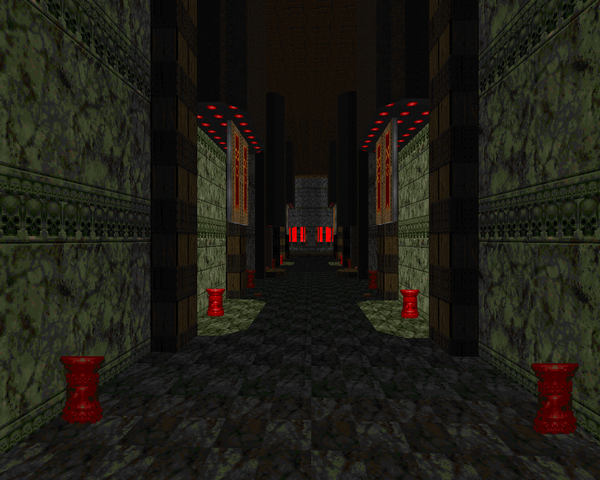 The final area has a sort of Michael Krause-esque grandeur to it, though the scope is just slightly smaller. It's a pretty straightforward map once you figure out the (easy) yellow key puzzle, lacking the ingenious layouts that defined much of the other levels. You can head east or west, both rooms outfitting you equally. The western area is more claustrophobic while the other manages to leave you frightened regardless of your mobility due to spectres, an arch-vile, and the impervious barrel actors. Once you get the red and blue keys you can make your way past the very dangerous arch-vile courtyard, probably my standout encounter. The only real misstep is the final room. You've got to clear both the east and west sides of the reactor pit before you can raise the bridges to the central construct, but both routes mirror each other, leaving no surprises and injecting just a slight bit of tedium into what's otherwise harrowing combat. The final series of encounters involves a tricky Cyberdemon and a spread-out horde of brand new beasties which will slowly home in on you, though you really don't have to give them the time of day unless you're going for 100%. As for the music, Wiles picked TNT: Evilution's "Legion of the Lost", an excellent track choice that helps drive home the epic ending to the DICKIE series. Altogether, it's easy to see why this was picked for Doomworld's Top 10 WADs of 1998. 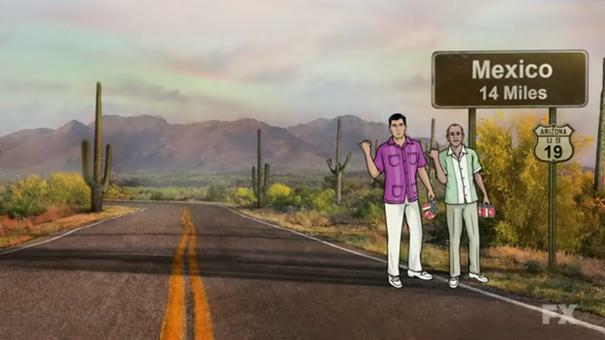 If you should play but one map from the DICKIE series, make it DICKIE10. The others are well worth your time, but this one stands out in particular, and for good reason.